INSAT-4A is launched into Geosynchronous Transfer Orbit (GTO) by Ariane-5 launch vehicle. The satellite is subsequently manoeuvred to 36,000 km high Geosynchronous Orbit (GSO) by firing the Liquid Apogee Motor (LAM) on-board the satellite. In GSO, INSAT-4A will be co-located with INSAT-2E and INSAT-3B satellites at 83 deg East longitude. 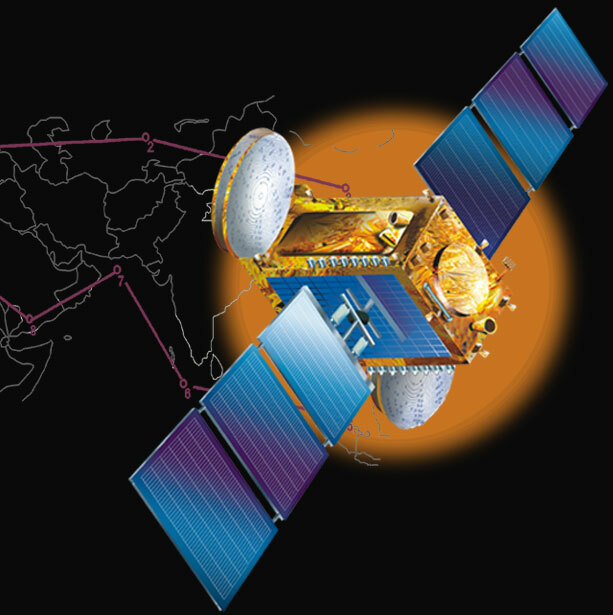 INSAT-4A is designed for a life of 12 years. For more information, see ISRO official web site.